Genny values each patient and has an unsurpassed passion to make sure that patients get the best dental care that Lemons Dental can provide. Day-to-day, you’ll find Genny tending to the daily office operations and assisting where needed to provide the best patient experience. With over 20 years as a practice manager in the dental field, Genny brings a level of energy and compassion that she hopes will make your visit as enjoyable as possible. 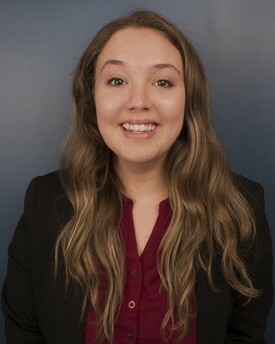 She also enjoys contributing behind the scenes and making sure that Lemons Dental is staying connected with patients. Genny enjoys working out, riding Harley’s with her husband Mark, loves being outside and trying new restaurants. She values her faith, family and friends and is a huge pet lover. 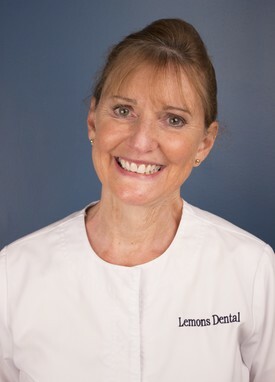 Diane was born and raised in Detroit, Michigan and has been with Lemons Dental since 1999. She has over 20 years experience in dentistry and has worked with other specialists in the dental field, which makes her a vital member of our team. Diane’s enthusiasm for patient health ads to her passion for helping people. Her everyday goal is to help patients improve their dental health through dental hygiene and education. When she is not working, Diane enjoys spending time with her family as well as volunteering at the Humane Society of Forsyth County. Diane also enjoys riding horses and running in 5k races for Charity. Jennifer was born and raised in Flowery Branch, GA and has been with Lemons Dental since the start of 2018. She has over 8 years experience in dentistry and has worked with other specialists in the field perfecting her skills. Her everyday goal is to make each patient comfortable when being treated by our Doctor, and ensuring they have everything they need during their visit with us. When she is not working, Jennifer goes to all the UGA games she can with her daughter. She also volunteers at her church regularly and teaches the 2 year old classes at her church every Sunday. 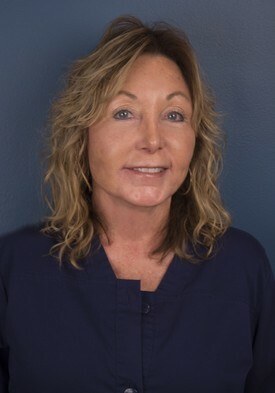 Kathy was born and raised in Loganville, GA and has been with Lemons Dental since the start of 2018. 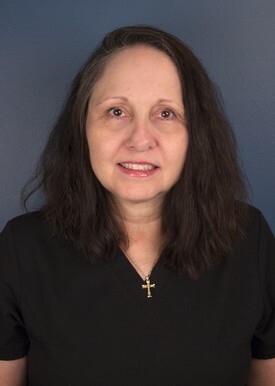 She has over 36 years experience in dentistry with the front desk office team. Her everyday goal is to provide the best customer service and patient experience as possible with her dental knowledge and bubbly personality. Our patients love Kathy! When she is not working, Kathy enjoys playing racquetball, spending time with her family as well as traveling the world. She even lived in Korea for 2 years! 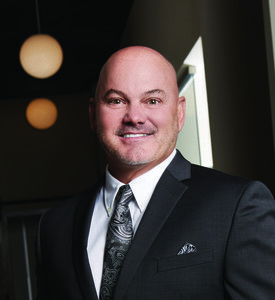 Taylor was born and raised in Savannah, GA and is the newest member of our dental family. She's also new to the dentistry field! She attended The Art Institute of Atlanta and has a Bachelor's degree in Photography. Taylor contributes her creativity and out-of-the-box thinking to our practice in order to build our marketing ideas and strategies. When she is not working, Taylor enjoys photography of all kinds, spending time with her husband and toddler, as well as being outdoors.